Have you heard the one about the two farmers? Learn about where we’re from, our history, and the family behind everything we do. 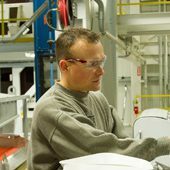 Focused on top-notch quality, intelligent solutions, & family-oriented culture. 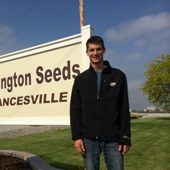 Remington Seeds is the largest third party seed producer in the world. 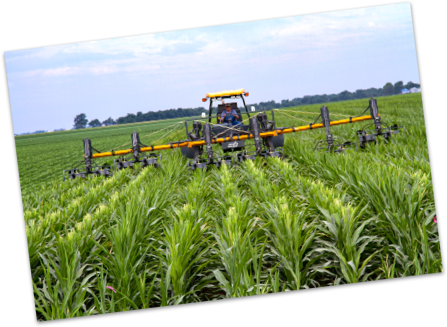 We provide systems and services that deliver solutions in the production, processing and distribution of seed in multiple crops and regions around the world. Our goal is to make our customers happy by providing answers to their important questions. To achieve this goal, we developed a customer-first ideology and built our business principles around that philosophy. 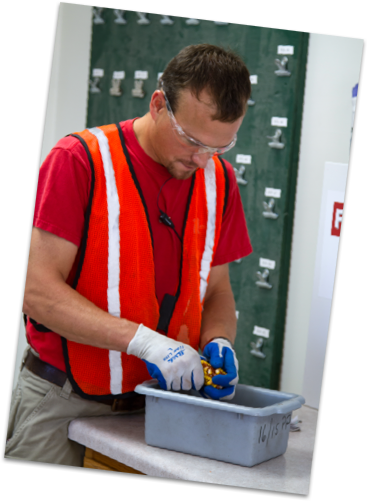 Remington’s culture of customer service and quality is imbedded in our employees who accept the challenge of providing the highest quality seed for our customer. 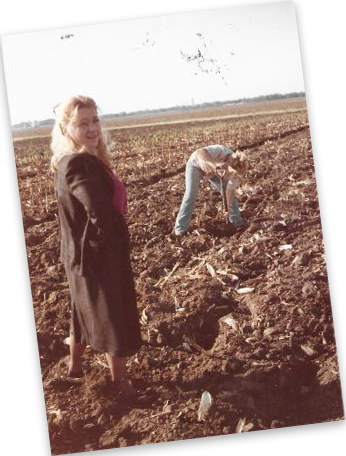 Remington Seeds was founded by two farmers that saw an opportunity to make a difference in the seed industry. 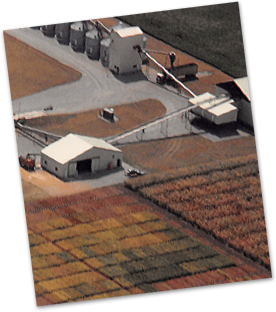 In 1984, Remington Seeds constructed our first high pressure, low temperature drying facility in Remington Indiana. 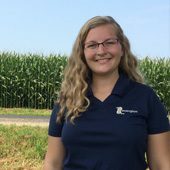 Over the next decade, Remington established itself as a high quality producer of hybrid corn seed. Enduring growing pains and the inclement weather in the 80’s, the culture and philosophy was born. 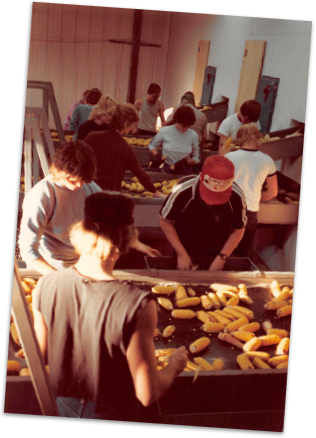 By 1992, Remington constructed a second facility in Sturgis, MI and became a full service option for the seed corn industry, adding conditioning and distribution capabilities. 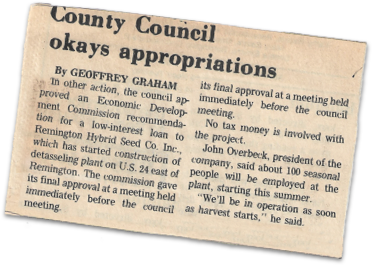 The 2nd decade of Remington Seeds saw expansion west of the Mississippi River and the addition of soybeans and wheat to the list of crops serviced. The acquisition of MD Meyers provided Remington Seeds the ability to service regional demands across the Midwest and spread risk for our customers. In the 3rd decade, Remington Seeds focused on expanding US operations and improving facilities. Remington strengthened relationships with existing customers and found ways to solve industry issues. A priority was placed on updating technology and processes to put the company in position to adapt to the fast paced, evolving seed business. Remington covered a footprint that went as far south as the Ohio River, North into North Dakota, East to Ohio, and West to central Nebraska. 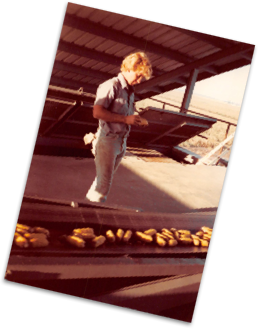 During this time of rapid expansion, Remington Seeds remained dedicated to a customer first philosophy and emphasized the need to keep processes simple. By 2015, Remington Seeds had upwards of 40 locations across the Midwest. We saw the opportunity to better service customers by expanding into sunflowers and sorghum, adding facilities in California and Texas. Remington also saw the opportunity to provide the same services to customers abroad in Europe and Mexico. In 2018, Remington Seeds partnered with Satus Ager, a seed production company based in Argentina, to expand opportunities for customers in South America. Even as we continue to expand internationally, the vision for Remington Seeds remains the same as it was in 1984. 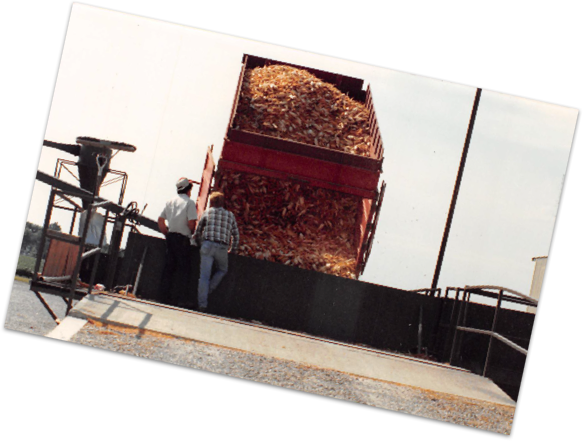 Find ways to add value to the seed industry and make customers happy. Meet some of the family. With each season brings something new to keep challenging me to be a better employee. Also, the owners of the company treat me like a valued member of the team. It was amazing how company-wide everyone welcomed me with open arms and was willing to help me learn and grow as a young professional. Remington has the benefits of a big company but it also has that small company feel. I come from a small town, so that’s what I like about it – everyone knows you.